What Makes Mini PC Android TV Stick Dongle So Popular? Technology is continuously advancing and most of the devices are coming up with regular updates. In such an event, it becomes difficult to keep pace with changing times and technology. You cannot buy a new device every time the technology brings in some upgrade and that is the reason why companies come with adapters and upgrading options that are cheap but very useful. Mini PC Android TV Stick Dongle is also one such upgrading option for your TV that may not have all the features that would fit in the current trend. This small dongle would make your TV turn into Smart TV in no time and you would love the features of the latest technology even in the old TV set. If you are not yet aware of this small piece of technology then go through the below features that will be added to your TV when you insert the dongle in its HDMI port. Mini PC Android 4.4 TV Stick Dongle Quad Core from Latestone.com will add these features to your existing TV and you can enjoy the latest technology without replacing it. So, check out the features below and if you find them interesting then get this mini Android TV Stick and enjoy it at the fullest. Tablets based on Android operating system are quite popular and when you plug in the Android TV Stick Dongle to your TV, it will also starts supporting Android and various apps based on this operating system. You can have Wi-Fi connected to your TV and enjoy the movies, songs, and games via various Android Apps. Enjoying HD movies on your TV would get very easy through the apps like YouTube, Netflix, XBMC, Showbox and other similar apps. The movie streaming can be done at the click of a button and the full movie would be ready to be enjoyed on the big screen. There are many country specific apps that can be subscribed if your TV is Android enabled and you will get unlimited movie viewing. Google Play Store is the powerhouse of many apps and games. The popular games like Angry Birds, Fruit Ninja, Asphalt 8, Candy Crush Saga, and all other available on Google Play Store can be loaded on your TV and enjoyed on the big screen. Video calling apps like Skype are also easily loaded and your TV screen would turn into huge video calling device. Larger screen would give life like image and hence video conferencing would seem more real. Other social networking apps like Whatsapp, Facebook, and Twitter can also be used on your TV for larger than life experience. How about browsing your favorite website on big screen! 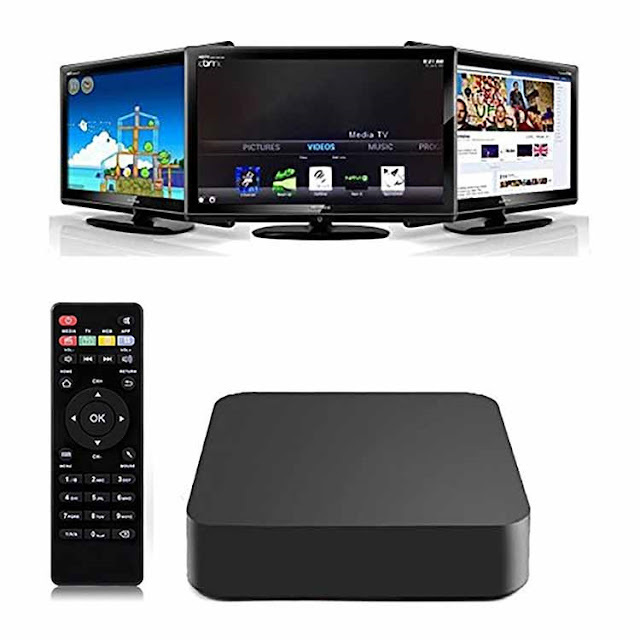 It is altogether a different experience and Android TV Stick from Latestone.com brings this to you for very low rates. This is the future of technology and it can be yours at highly affordable price! This article is written by Latestone.com. They have more than decade of experience in selling and marketing the gadgets and accessories. They have reviewed all new entries in the market till date after using it personally in diverse conditions. HI here is my true review after the three months usage of Android TV Stick. Since the day I received It is working without any issues. thanks a lot for such a great post and quality product for latestone. Hi where can i find this android tv stick, and what is the cost, does it really supports internet? What exactly is the difference between a Google Chromecast and a generic Android Mini PC stick? Although visually similar, Chromecast and Android sticks work quite differently. The Chromecast is simply an enabler. It enables you to mirror your Chrome tab from your computer to your TV, or broadcast certain apps from your Android or iOS device to your TV. It’s supplementary to the devices you already own. On the other hand, Android sticks are essentially Android phones without a screen or the cellular component. 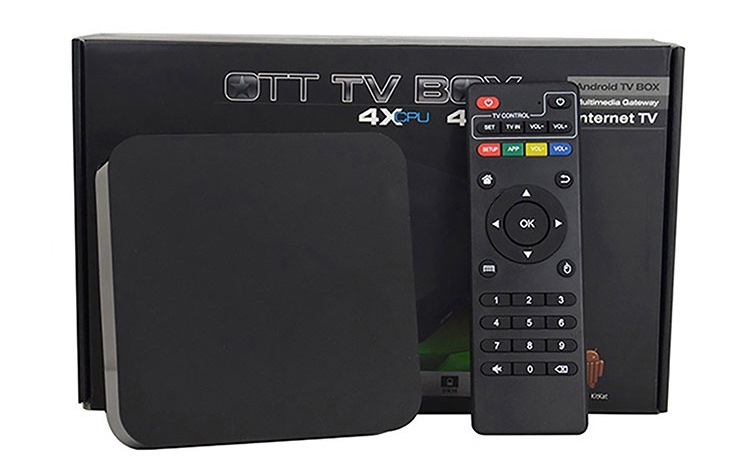 They run the full Android operating system, generally version 4.2, and can plug into any TV and accept input from devices like USB and Bluetooth mice and keyboards. These devices stand alone and don’t need the help of another computer or mobile device.